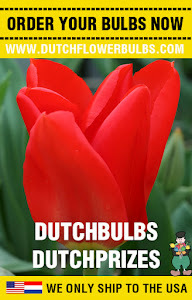 One of our most sold flower bulb is the Iris! Some of you might love this flower, and some of you never had them. Here is a story about the Iris .. 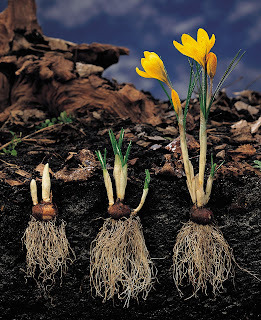 There are more types of Iris, but today we are going to talk about the Iris Germanica. The Iris Germanica is known for his beautiful big flowers. The green-grey leaves of the Iris Germanica are growing out of a thick, bulbaceous rhizome. The impressive flowers are standing on long stalks. Because of the big sized flowers, they can beetle to much. The Iris is a very strong plant and excist in every color you can imagine. 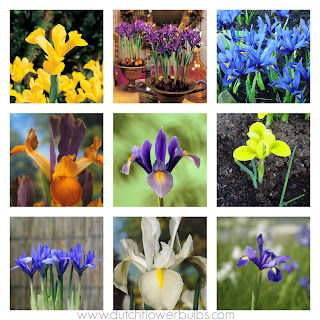 Meanwhile we know about 200 Iris species and they all have the same characteristic shape. Their are always three flowerpetals of which there are three are standing up. We call this 'the standard'. In addition, there are three horizontal or vertical hanging flowerpetals, we call 'the lip'. That's why the Iris amongs to the family of the lipflowers. The iris is also a very populair cutflower. The optimal growing conditions for the Iris is very different. Some grow almost in the water and others prefer dry ground. However, every specie likes to stand in the sun. 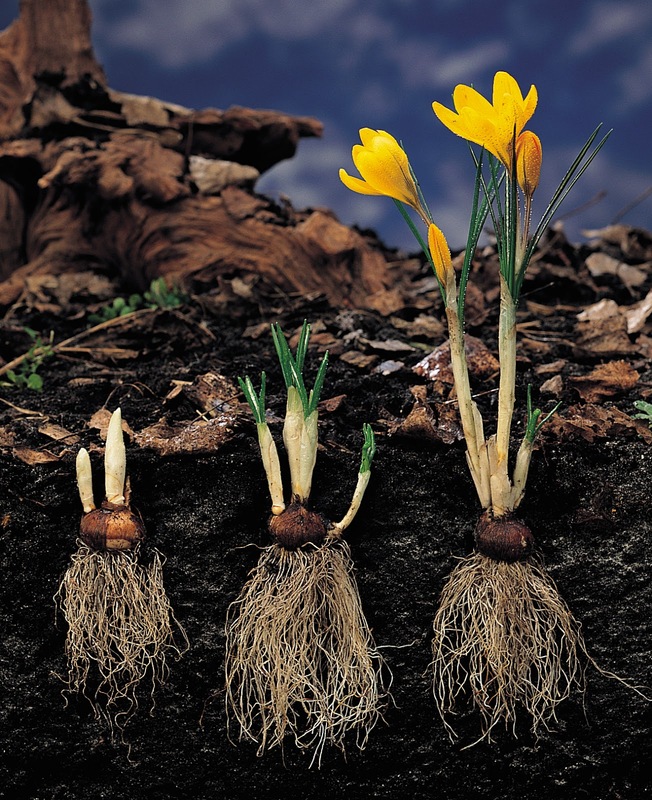 The Iris Germanica likes slightly acidid to calcareous soil. Make sure the soil is no to wet!